Key West in January? Sounds like a good place to be! Everyone knows that I am always on the lookout for new running adventures and when I was invited to help promote the Key West Half Marathon, I jumped at the opportunity to do some research and learn more about another new option for adventure! Yes, I have already run Florida on my quest to run a half marathon in all 50 states, but that doesn’t mean that I will NEVER run in FL again! 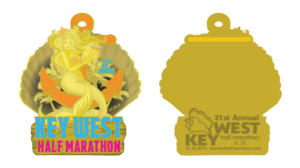 Why Key West Half Marathon? Just a few reasons! The race is in January…. Florida is warm… Wisconsin in Cold… where would you rather be? Yeah, that’s what I thought! I’ll gladly take the cool “winter” temps of southern Florida than the sub zero windchill’s of northern Wisconsin!! While I don’t mind getting bundled up in 14 layers of clothing to run outside, I’d much rather my running skirts and tank tops! 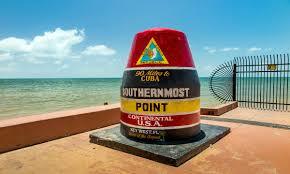 But the weather isn’t the only thing that lures runners to Key West every January! Listed as one of Running World’s Top 10 Destination races, one of those races that you plan your vacation around! Like amazing race shirts? 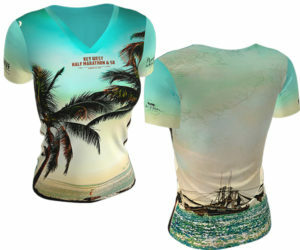 How about a shirt that features photographs from a world famous photographer! Now that is one beautiful shirt! If you are more about the bling, we can help you there too! A beauty full of texture and shimmer! Like I said, I already ran my half in Florida, but that does not mean that I don’t keep looking at more reasons to go back and run in new places! 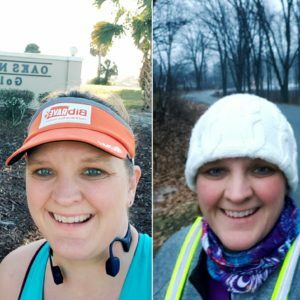 BIBRAVE20 – good for 20% off Half Run or Walk! When you are looking for destination races, what do you look for?